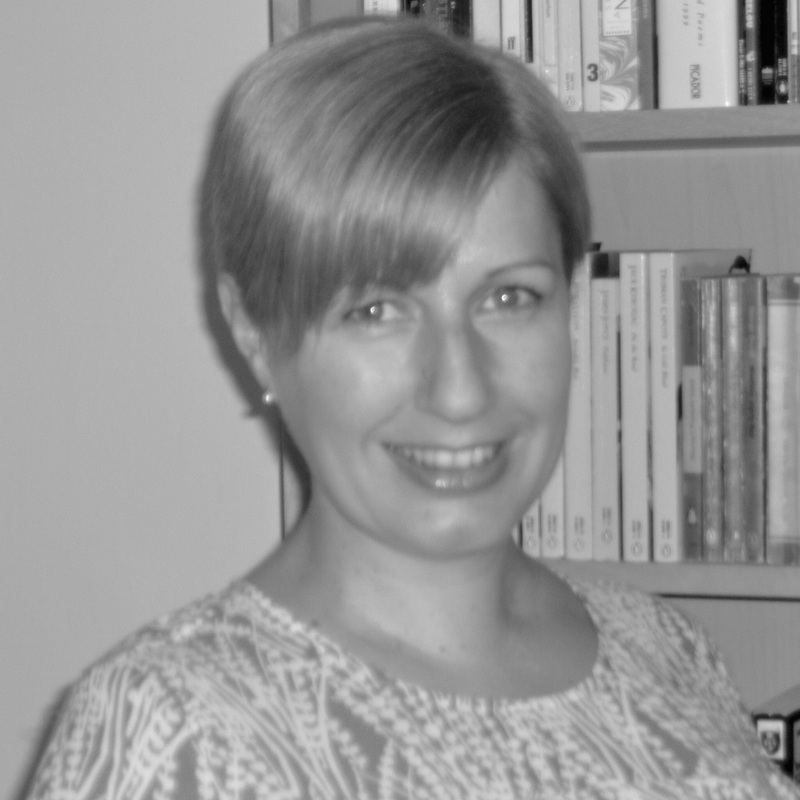 Kerry Wilson is Head of Research at the ICC. In her latest blog, she argues that emotional investment in our cultural institutions can mean much more than affectionate nostalgia, and points to how this can be used to the sector’s strategic advantage. It was National Libraries Day on Saturday (6th February) and it has left me feeling a bit emotional. Led by the Chartered Institute of Library and Information Professionals (CILIP), Society of Chief Librarians, School Library Association and The Reading Agency, the day was a national celebration of our public library services, involving a total of 857 different events. A quick scan through social media comments using #NationalLibrariesDay reveals the level of nostalgic affection and prevailing sentiment attached to public libraries. This was echoed by endorsements for National Libraries Day by authors and public figures, in the form of written love letters to the service. The same emotionally charged defence of public libraries is currently being felt directly from the sector and representative bodies. Hot on the heels of National Libraries Day, the Speak up for Libraries (SUFL) campaign group descended on parliament, lobbying MPs to protect the service from further damaging cuts. Campaigners appealed to politicians to back an early day motion reinforcing the principles of the Public Libraries and Museums Act of 1964 – namely that local authorities have a statutory responsibility to provide a comprehensive and efficient library service. The sector’s professional body CILIP is also campaigning for adherence to legal responsibilities regarding the provision of quality library services. Again this is garnering significant public support via petitioning of the Secretary of State and via social media – follow #MyLibraryByRight for campaign updates. It’s not just local libraries that are receiving a swell of public backing in light of funding cuts and subsequent closures. An important article on the systematic closure of regional museums appeared in Sunday’s Observer. 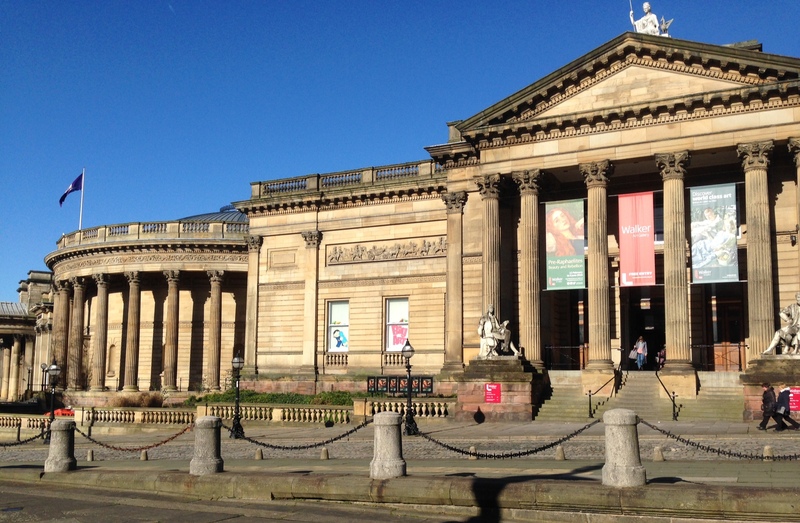 Driven by the protection of local heritage, the article profiles ongoing attempts to save regional cultural assets, warning that “44 local authority or trust-run local museums, galleries and heritage sites are thought to have closed their doors since 2010”. There is a real democratic fervour surrounding our libraries and museums at present, and rightly so. This matters to me both personally and professionally, having researched library and museum sectors since 2001, partly motivated by a deep-rooted affection and gratitude for both. There is something especially compelling about the street corner university metaphor: although most recently associated with New Labour via Culture Secretary Chris Smith’s strategy for public libraries, historically the development of the service is defined by notions of equitable informal learning, education for its own sake and ‘cultured citizenship’. Despite challenges to the social mobility rhetoric of public libraries, the street corner university still evokes all the aspirational working class cultural narratives that I hold dear. In the public library reading room of my nostalgic imagination, there sits my own eponymous hero, reading Orwell and Lawrence through choice, a slightly less Lucky Jim, saved from the ignominy of the class-conflict grammar school experience by failing his 11+, with universal public services filling the gap… But enough of my working class hero fantasies. The affection held for libraries and museums, and its articulation in nostalgic, sentimental terms, can be deeply problematic for researchers and campaigners alike. Evidence of this nature simply does not hold up when compared to more politically agreeable library usage statistics. Despite the enthusiasm shown for National Libraries Day and SUFL and CILIP campaigns, the latest CIPFA data show that visits to libraries have fallen by 14% since 2010 (although this needs to be set in the context of a cut in library funding of 16% in the same period). Tensions between the esteem in which libraries are held and the extent to which they are actually used have been a recurring factor in my own research. An AHRC-funded study of the British public’s perceptions of museums, libraries and archives in the information age showed that despite being the most trusted sources of informed knowledge, they were the least used when compared to more conveniently accessible, but considerably less trusted sources of information including tabloid newspapers. Quantifying the value of library services in overly simplistic operational terms such as visits and book issues however, continues to miss a more important point. The real public service value of our cultural institutions can perhaps be more accurately assessed via the ways in which they are used, collaboratively speaking, across social policy and public health agendas. Research and advocacy on the health and wellbeing benefits of museums is gaining considerable traction. Concepts such as empathy and trust have real resonance in research of this nature, as qualities that underpin the impact of museums in meeting a range of social policy objectives. Our own research on the cross-sector value of National Museums Liverpool’s dementia care training programme House of Memories highlights the trust placed in the programme by commissioning bodies including the Department of Health, and high levels of ontological security in museums felt by participating health and social care workers (now in excess of 10,000). How can we frame this to the sector’s strategic advantage? There is an arguably sensible, political imperative to articulate these public service values in the pragmatic language of economics, as is frequently the case for local authority-run cultural services. This is particularly true when at state level, we’re appealing to a certain breed of politician, more culturally inclined to become misty-eyed over share prices and property markets than childhood memories of their local library or museum. The street corner university metaphor has no resonance or meaning when Oxbridge gowns are your natural birth right. Cost benefit analysis is the most obvious (albeit contested) answer. Recent research published by the Department for Culture Media and Sport (DCMS) used national level data on participation rates to estimate that the total annual cost savings to the NHS through reduction in use of mental health services is £24.3m via library use and £60.3m via engagement with museums. As part of our research at the ICC on the social and economic impact of creative interventions in mental health care, a review of the literature on economic value and impact methods concluded that social return on investment (SROI) was the most appropriate approach in capturing the nuanced social value of collaborative cultural work in mental health contexts. We have subsequently used SROI in our research on the impact of House of Memories and my colleague Gayle Whelan (Research Fellow at the ICC) has written extensively on the use of SROI in museums. There are perhaps other more subtle ways to engage in persuasive pragmatism. The trick is not to dwell too much on the past – despite our own nostalgic attachments, it is important to represent a sector moving forward. Since acquiring strategic responsibility for public libraries following the closure of the museums libraries and archives council (MLA) in 2011, Arts Council England have invested in a number of development opportunities for the sector, including the Libraries Development Initiative (LDI) 2012-13. Evaluation of the LDI highlighted several examples of relative innovation for the sector, including new collaborative activities in libraries, community commissioning models, and different ways of presenting traditional reader and/or information service roles via digital interventions. The unique value of libraries in the context of new collaborative working was evidenced throughout, with defining qualities such as access, reach and trust being regularly cited, but in a non-sentimental capacity due to the clear impact these qualities have in reinforcing collaborative relationships and engaging a breadth of stakeholders and service users. There is entrepreneurial spirit in all that our public cultural services accomplish, which could be much more beneficially promoted. The different ways in which libraries and museums can be accurately valued are all ultimately linked to human experience, which should never be devalued. It is reassuring to see research like Sheffield’s Library Stories taking place, focused on past, present and future visions of the city’s library service. Ultimately, we need to combine these stories, the emotional energy currently driving campaigns to protect our libraries and museums, and convincing evidence on the extraordinary work being accomplished with colleagues across the public service spectrum to really make a case for our statutory cultural rights.